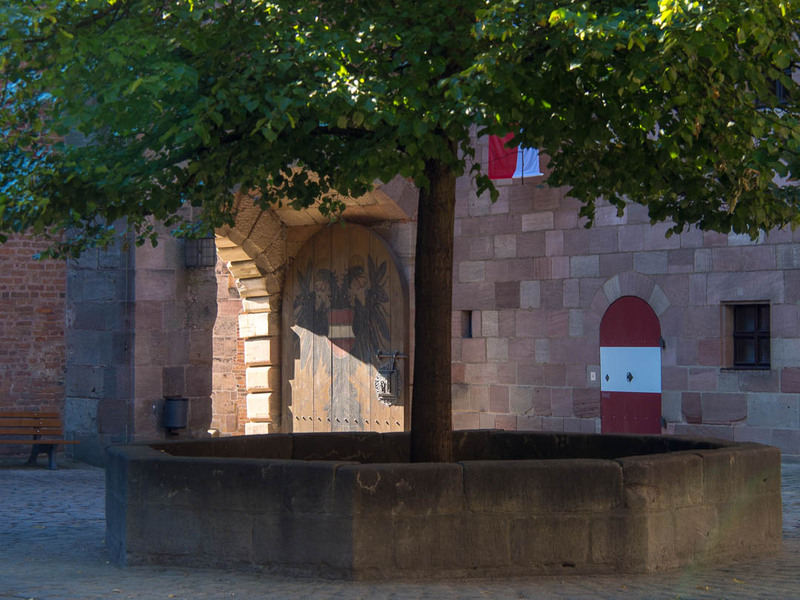 The Castle was residence to the Emperors of the Holy Roman Empire and, with its fortifications and together with the mostly still existing walls and towers around the historic city center, to this day is witness to the outstanding role of the Imperial City of Nuremberg in medieval times. 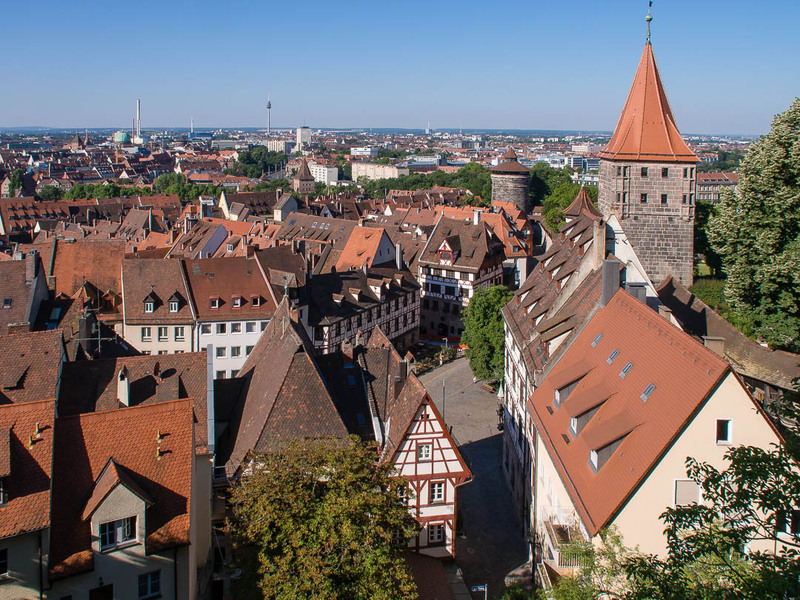 Back in the days there existed no Capital of the Holy Roman Empire, rather the rulers and their imperial court moved from city and castle to the next. 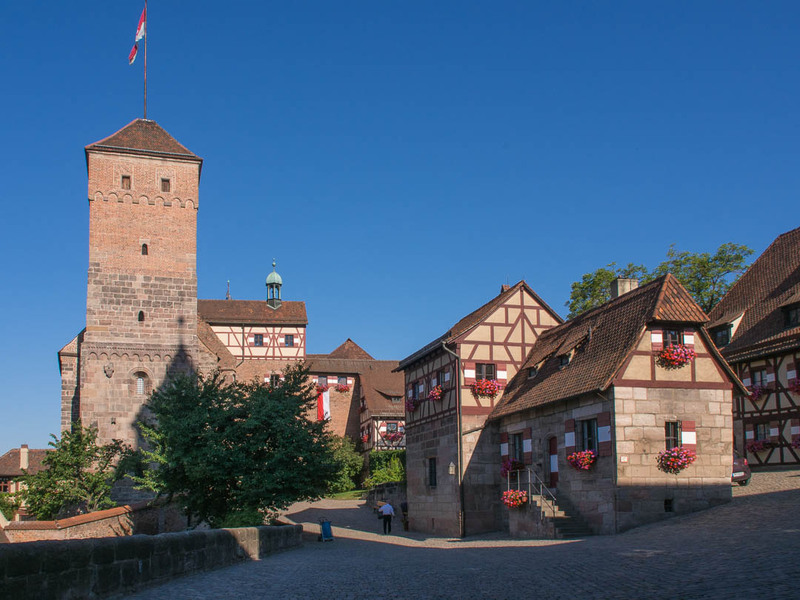 All of the German kings and emperors stayed at Nuremberg’s Imperial Castle, most of them multiple times, so it was one of the principal sites of power in the Holy Roman Empire. The first buildings were erected around 1000ac and it was built into a major residence by the Salian Kings and the Emperors in the 11th and 12th century. 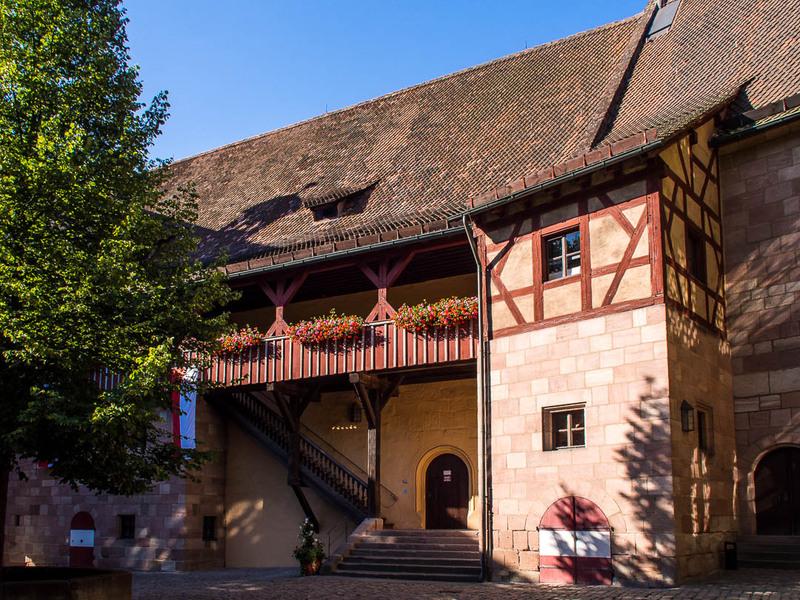 The next principal construction phase came in the 12th and 13th century by the Hohenstaufen emperors. In the later medieval centuries it was further modified and improved. It lost its importance in the 17th century after the Thirty Years War. It was severely damaged during the air raids of World War II and has been reconstructed in the decades after, now showing its former glory, although the wounds of war are still visible by the different colors of old and new stones used. The castle actually consists of three parts, the Imperial Castle itself, the adjacent Burgrave’s Castle and the buildings the Imperial City erected to the east side of the castle. In my series “Nuremberg Explored” I will do a post giving some background to the individual buildings and from the inside as well as some outside views from the more prominent city side of the castle, but for now I want to leave you with the impressions of an early morning stroll through the courtyards of this magnificent site and view from the castle across the Old Town. For information about a visit to the Imperial Castle here is the direct link to their english site. Have a splendid Saturday ! Looks like a place I’d be glad to showcase too! What a beautiful place to live!! Thanks for sharing your part of the world with me! You are so welcome 🙂 !! Thanks for reminding me of the rich history of Nuremberg. 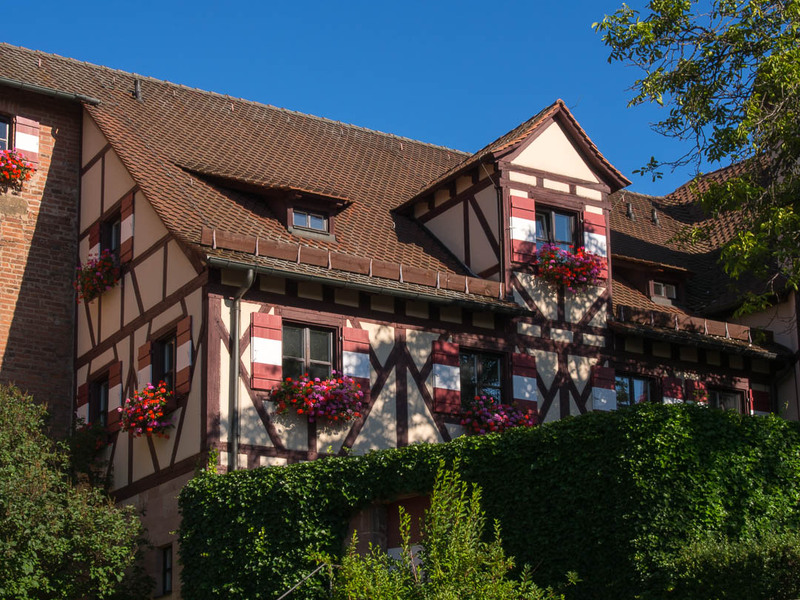 The photos are beautiful and make me miss Germany even more! I can’t wait until we can visit it again! Beautiful! And a great history lesson! 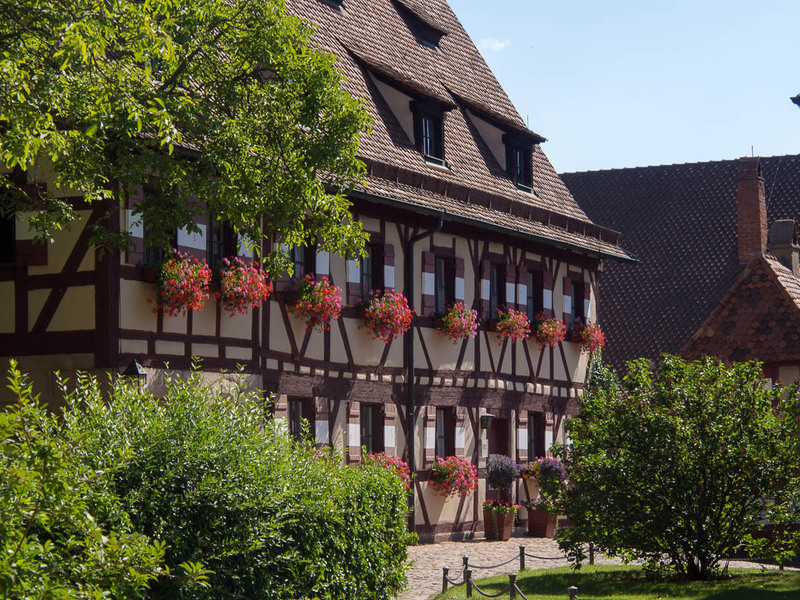 Wow – such beautiful architecture and history!! 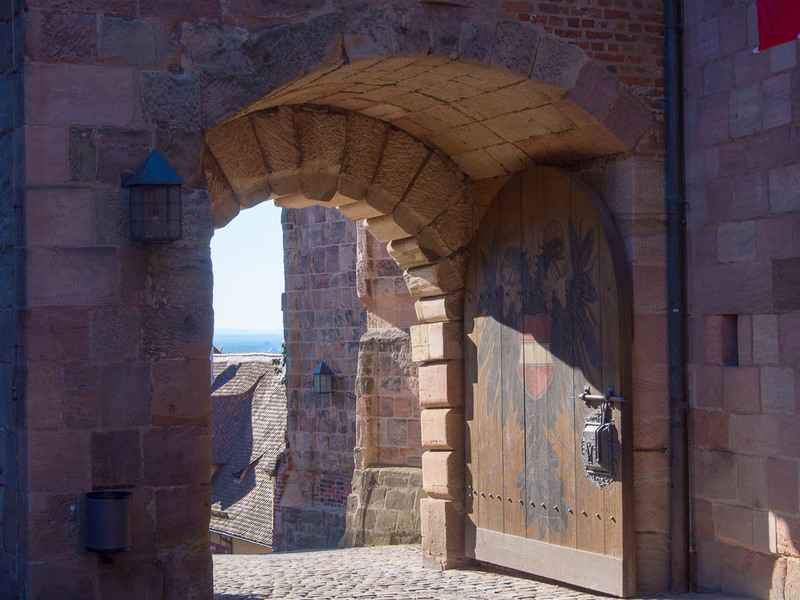 These are great images showcasing history of Nuremberg! Lovely pictures Marcus! Cool! 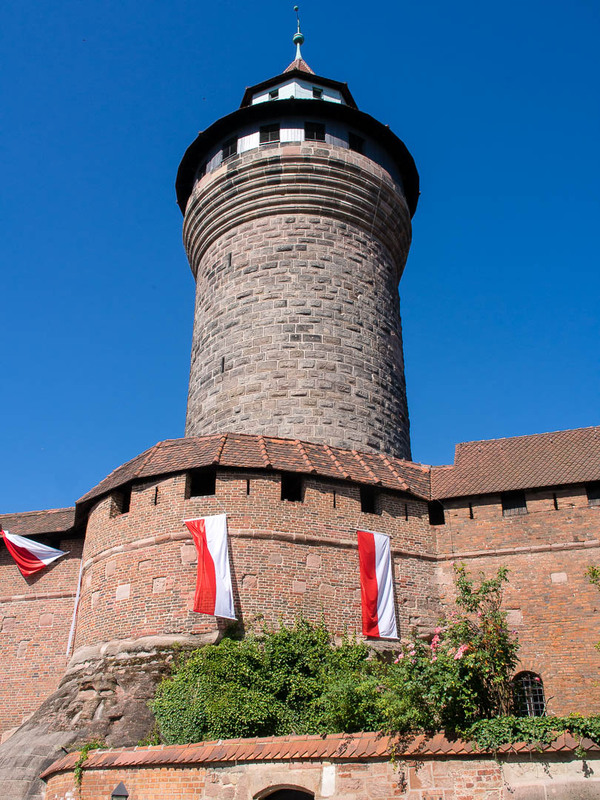 I used to visit this site in Nuremberg often. 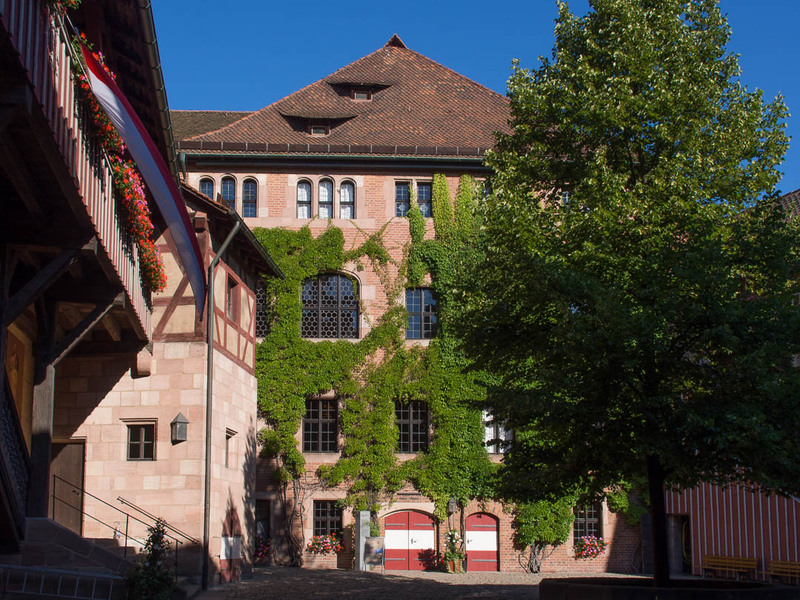 I have passed Nürnberg many times….never really explored it….I guess I have to change my mind…beautiful! Thanks so much, Claudia, and yes, Nuremberg is worth a stop 😉 !! Fantastic pictures. When I got my first passport, which is only about 7 years ago, Germany was a must-visit. I’ve been back briefly a couple of times since, but not yet to Nuremberg. When I get chance I MUST! It looks beautiful. In fact I want to go there now, while you are having nice weather. It looks gorgeous Marcus, it’s already on my list of places to visit and it was so nice to read whilst eating my breakfast! Enjoy your weekend. M.